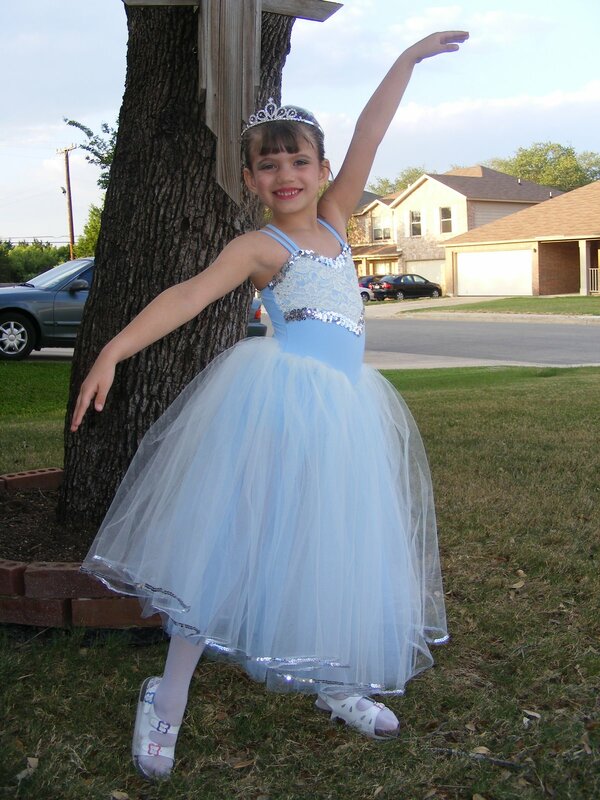 Thursday night was the first dress rehearsal for our daughter’s first real ballet recital. It was a situation where moms were not allowed backstage, the staff of the SA Parks and Recreation along with the dance teachers stayed with the kids. I told our daughter before we left that she would be backstage for a long time just waiting with the girls from her class, so she could pack a little backpack of things to do, maybe crayons and coloring books to share. Totally on her own, she chose a Bible out of our kids Bible basket and said she wanted to take a Bible with to tell stories about Jesus. Of course, I did not object! After rehearsal when I picked her up, I immediately started talking to her and encouraging her regarding how well she danced for their number. She was excited and said thank you, but then she started telling me how she had been reading Bible stories to some of her friends. She told me she had asked them if they loved Jesus. She also told me she talked to them about heaven and going there and also about about hell and how it was called the lake of fire and how her brother thinks there must be fire ants there who bite a lot and how you had to trust Jesus to forgive your sins. She told me that while she was talking, it was just a few girls from her class, but then more girls from other classes started coming over too and sitting in the group and listening. Her eyes looked the most excited when she said, “Mommy, it felt like the whole world was listening!” This made me more proud than any turn or tutu ever could! Here is the whole ballet number. That brings tears to my eyes. Praise the Lord! What a blessing to hear that story. You and your Family bring much honor to our Lord. Wow, she was very graceful! And her smile was contagious 🙂 She did awesome. Well there is no guess as to who was leading the show. Very well done and Nikki and I commented that she was the only one in proper ballet form regarding her footwork. Love Ya!!!!!! !